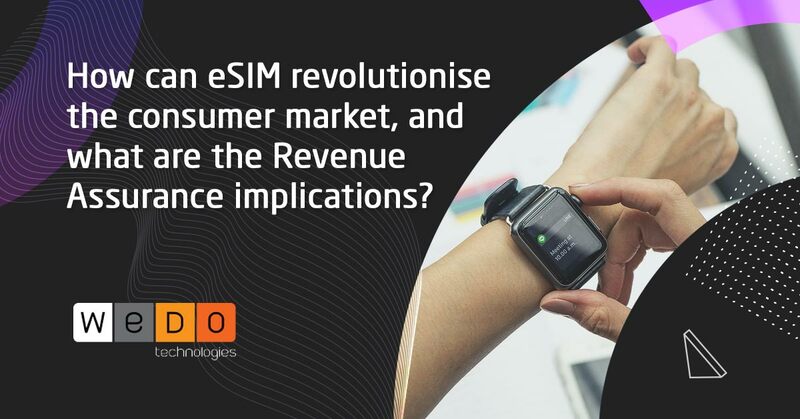 Revenue Assurance & Fraud Management in the 5G Era. The telecom industry, having evolved tremendously from a single service – the traditional telephony - to a plethora of new services built and delivered on advancements brought by 4G and 5G, virtualization and the cloud, sees its players, including Tier-1 CSPs managing new levels of complexities where revenue assurance and overall risk management are becoming increasingly important for long term sustainability. Revenue Assurance and overall Risk Management are becoming increasingly important for long term sustainability in the 5G era. These themes were discussed in depth on the 24 and 25th of January in a 2-day WeDo Technologies User Group convention(WUGAsia18) held in Kuala Lumpur which was participated by more than 27 Operators from the Asia Pacific region. WeDo, a market leader in Revenue Assurance and Fraud Management software solutions to Telecom, Media and Technology sectors brought together industry experts to share their experiences and knowhow on various interesting topics among others, risks and opportunities arising from digital transformation, automation of revenue assurance processes, detection of data charging bypass and methodologies to handle social engineering and international revenue share fraud (IRSF). Watch the full interview here (please note: video recorded on-site via handheld smart phone) This article was first published in The Fast Mode.